» Promising Utah forward Jordan Loveridge has dropped 25 pounds since March, spurred in part by his father’s recent diabetes diagnosis. The 6-foot-6 rising sophomore didn’t want his dad to diet alone. » Washington tight end Austin Seferian-Jenkins will serve one day in jail for his guilty DUI plea. How long should he be suspended? » The Cardinal also extended Hall of Fame women’s basketball coach Tara VanDerveer to a new long-term contract. The 60-year-old has a 742-152 record on The Farm, two national championships, 10 Final Fours, and 18 Pac-10 or Pac-12 Championships. » An Oregon student won $250,000 by throwing a perfect game in MLB 2K13. 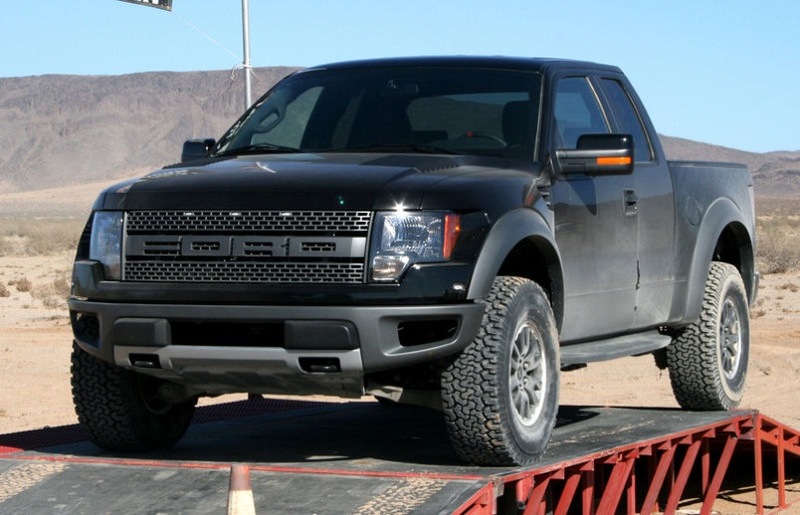 He will use it toward undergraduate and law school tuition, but balanced out that sensible behavior by expressing intent to purchase a Ford Raptor. Just look at that unsightly grille insignia! Also relevant: If you missed it then, the 2011 MLB 2K13 winner was featured in a memorable Google commercial. » Arizona State will retire former star Eddie House’s No. 5 jersey next season. In addition to holding the Sun Devils’ all-time scoring record with 2,044 points, House once dropped 61 points on Cal in January 2000 — tying Lew Alcindor’s single-game conference mark. » Arizona’s new football uniforms cost either $90 or $120 in the student store, depending on which version you want — a $30 mark-up from last season’s editions. All-American tailback Ka’Deem Carey’s No. 25 is also absent. » Baylor doesn’t recognize the official Holiday Bowl score, and erased UCLA’s (questionable) last-second touchdown on the bowl rings. » EA Sports’ NCAA Football will no longer be called NCAA Football. You can probably thank the O’Bannon lawsuit for that. This entry was posted in Baseball, Basketball, Football and tagged Arizona State, Austin Seferian-Jenkins, Baylor, Ben Wetzler, Colorado, Eddie House, Holiday Bowl, Jordan Loveridge, MLB 2K13, NCAA Football, Oregon State, Pac-12 links, Stanford, Tara VanDerveer, Utah, Washington by Jack Wang. Bookmark the permalink.